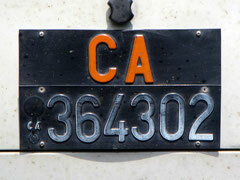 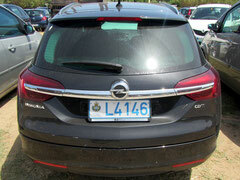 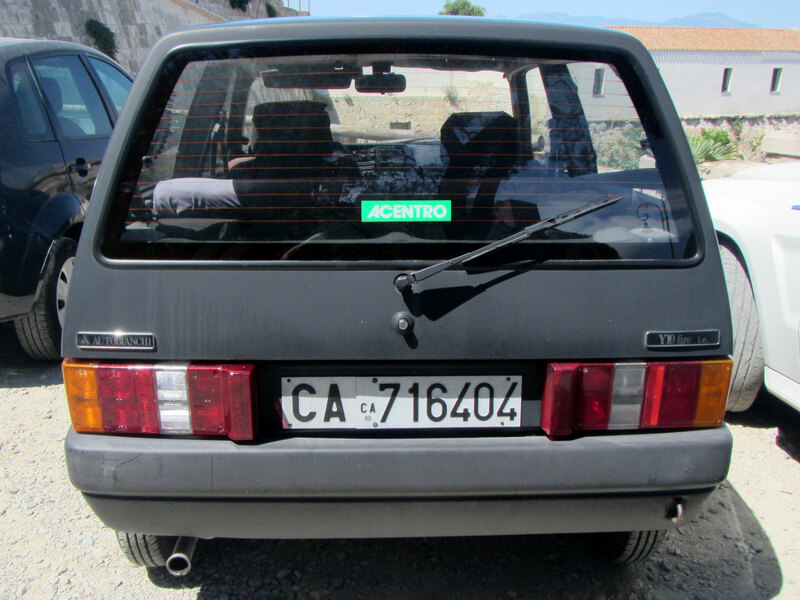 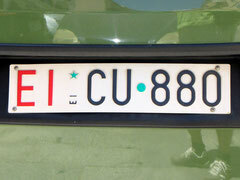 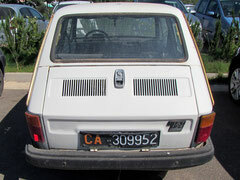 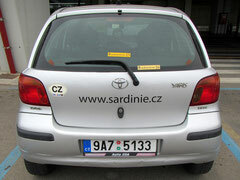 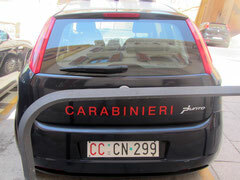 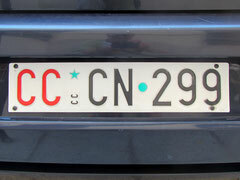 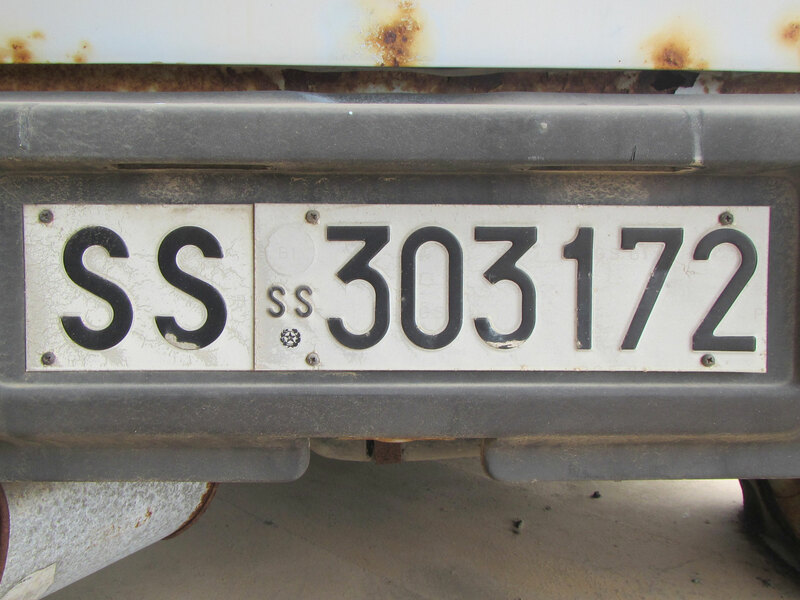 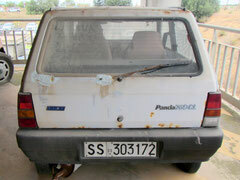 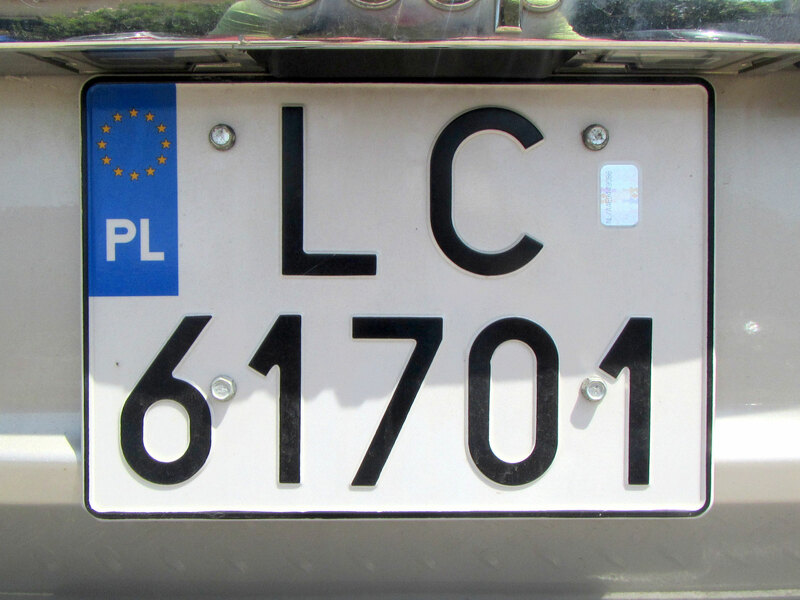 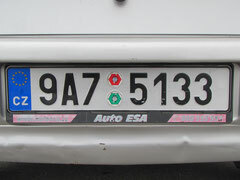 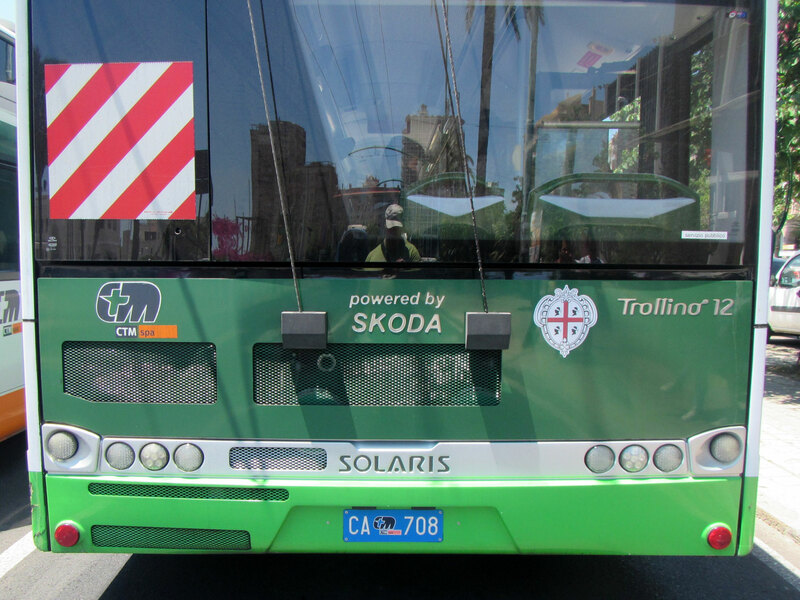 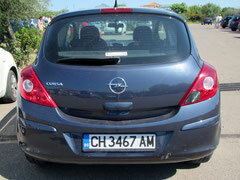 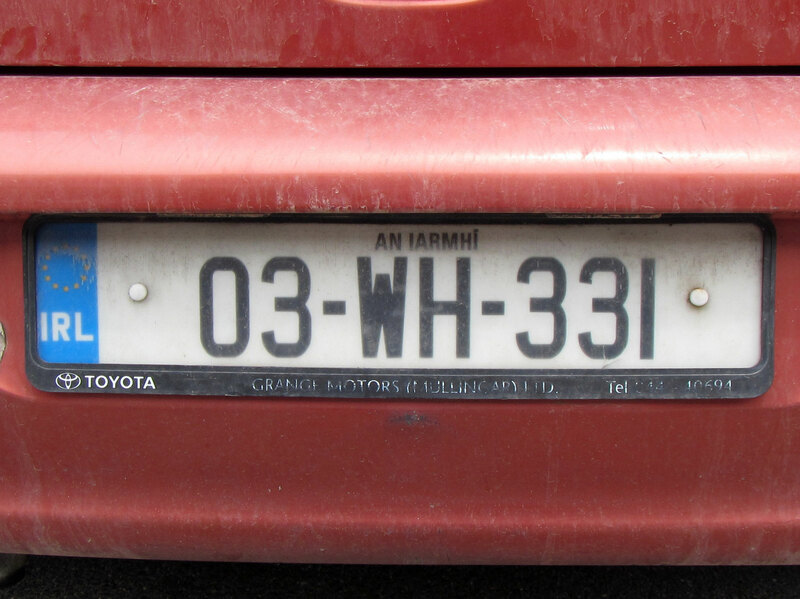 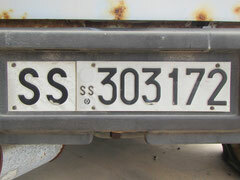 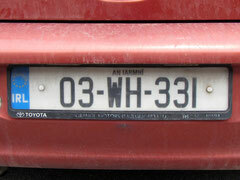 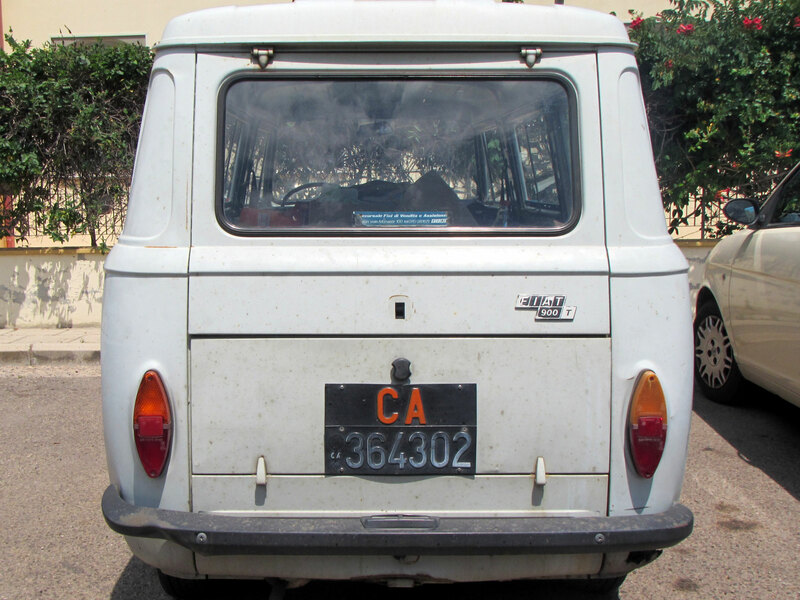 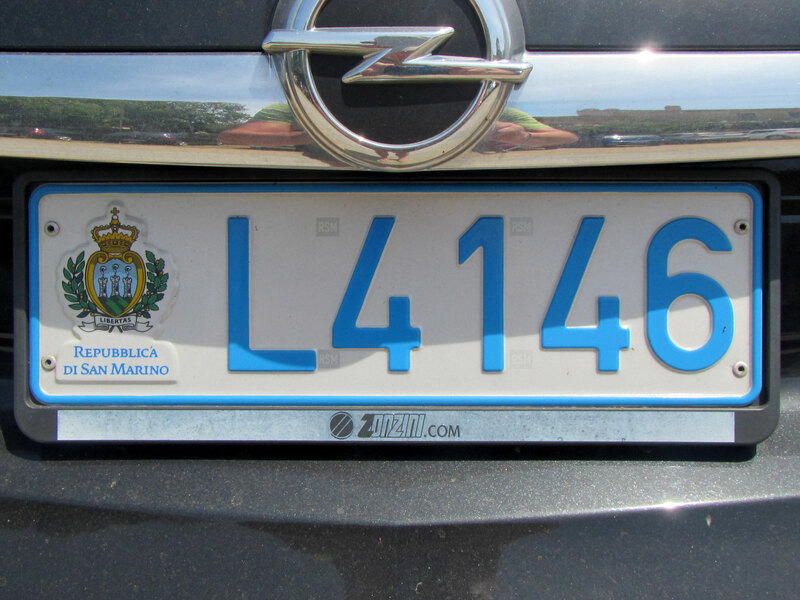 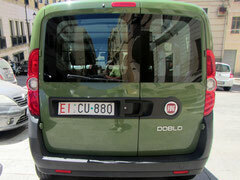 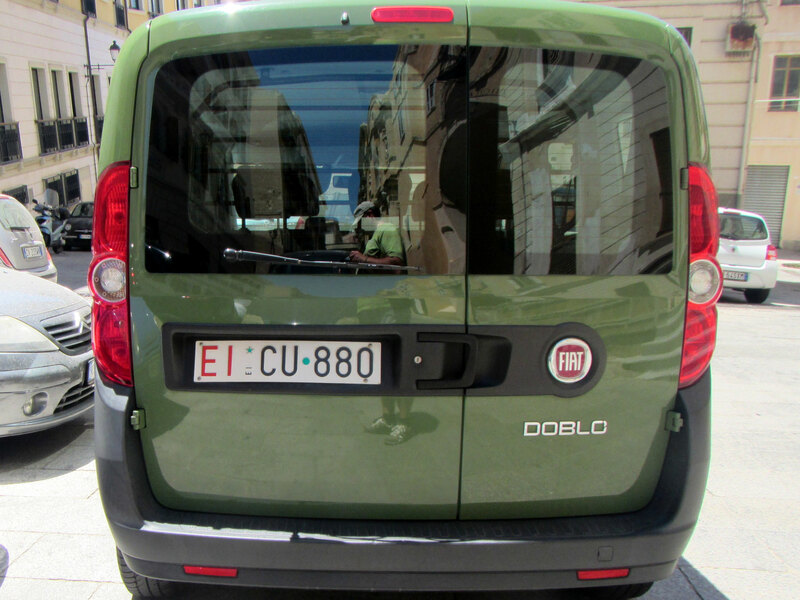 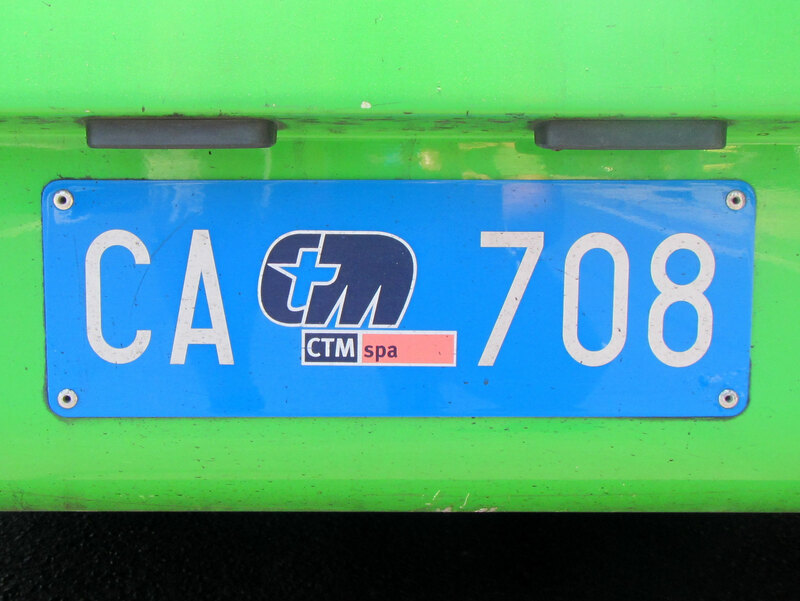 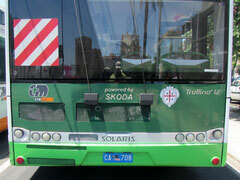 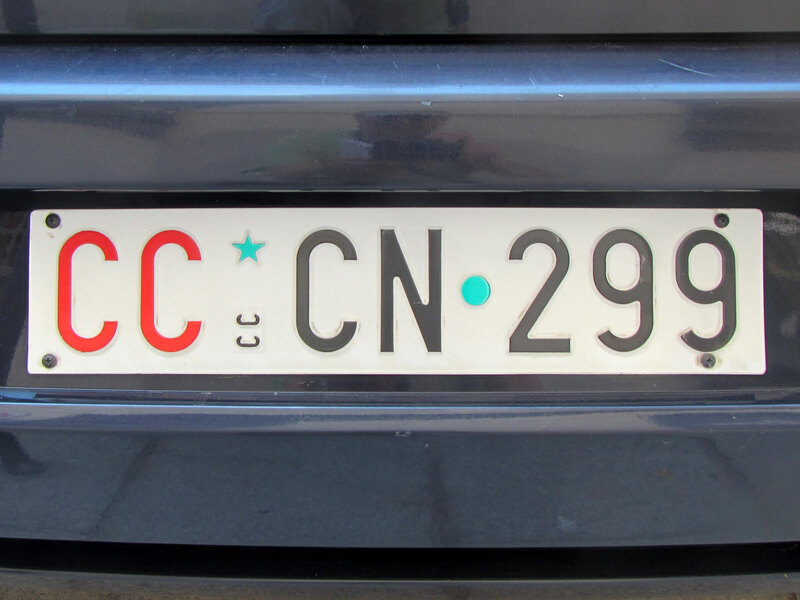 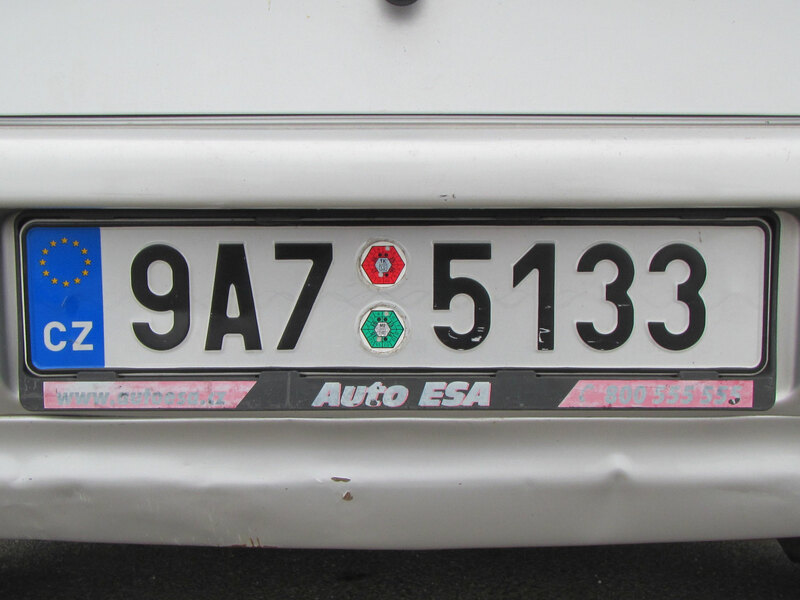 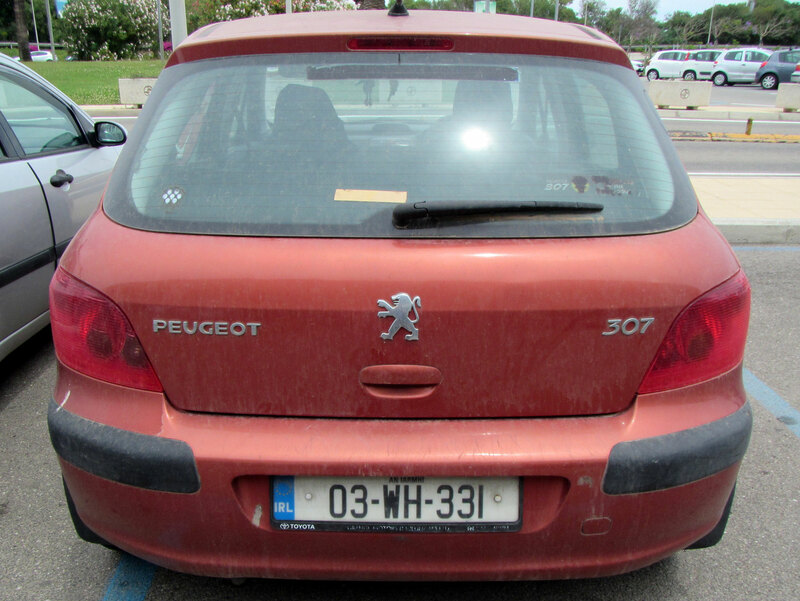 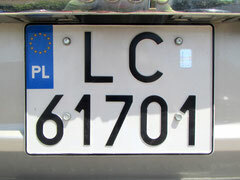 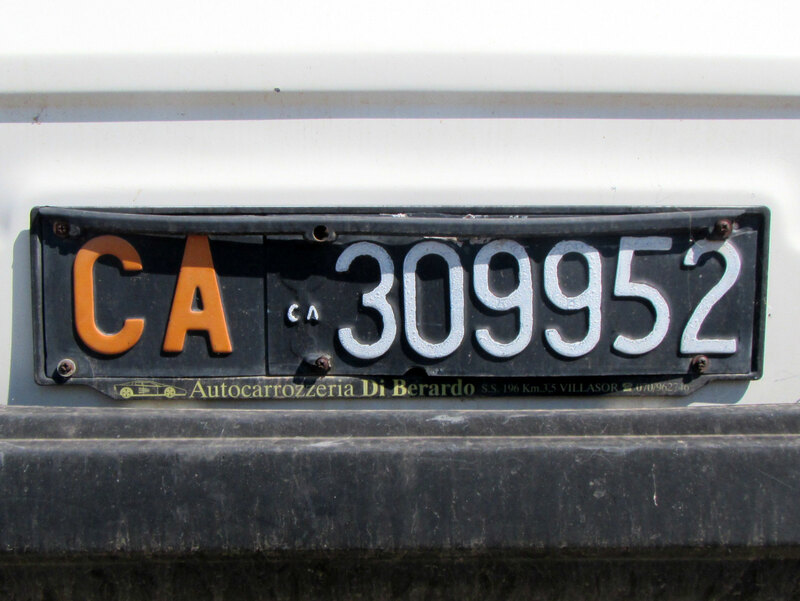 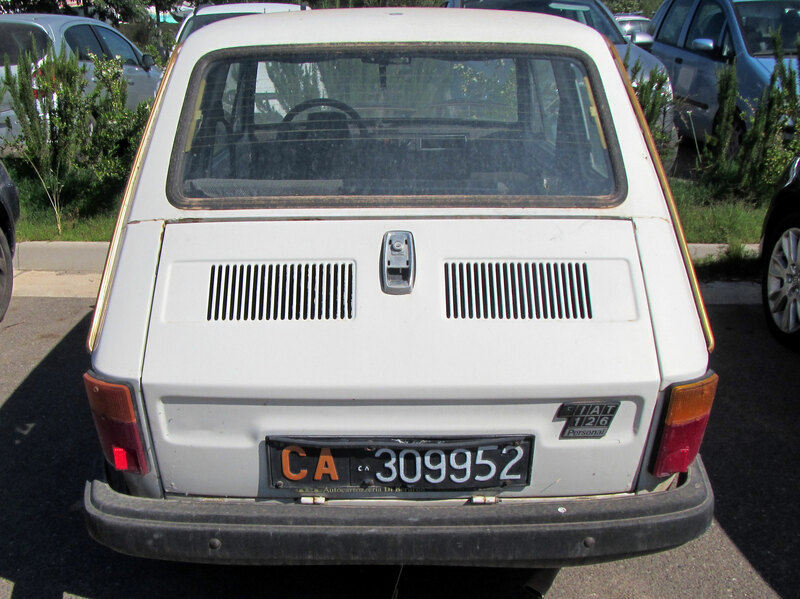 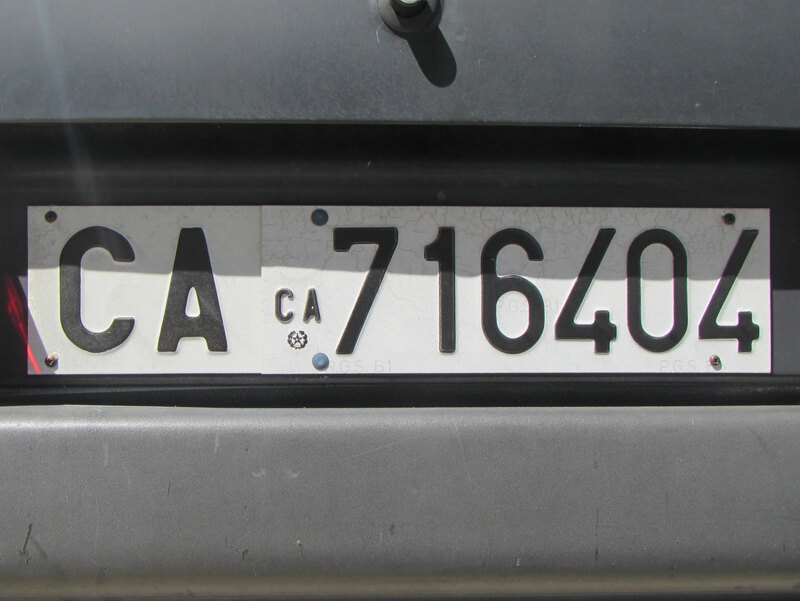 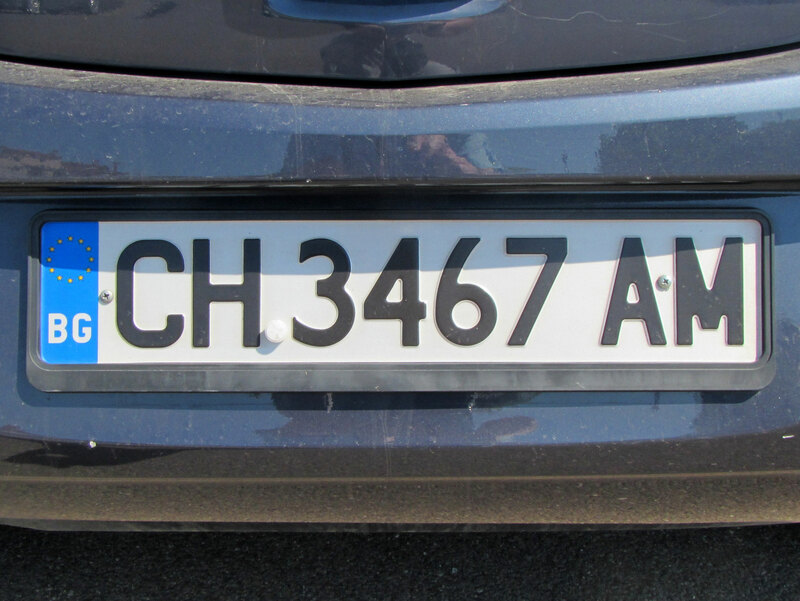 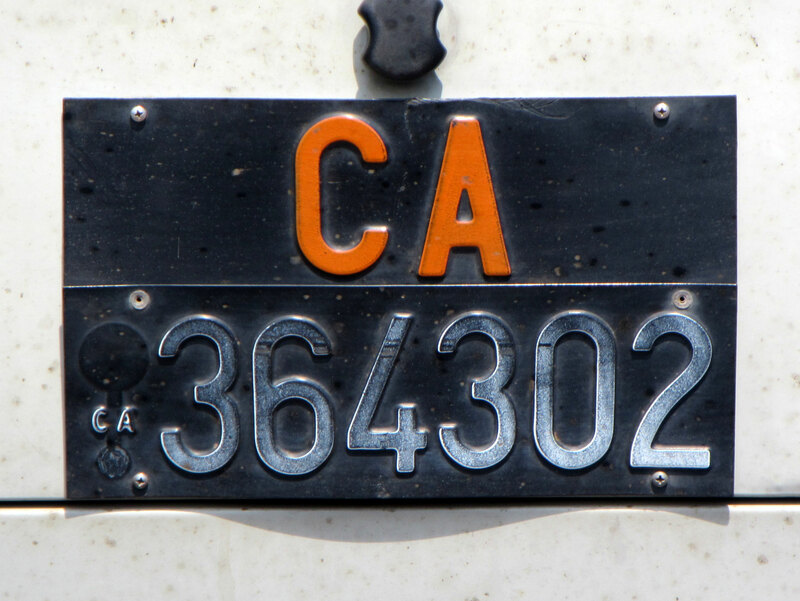 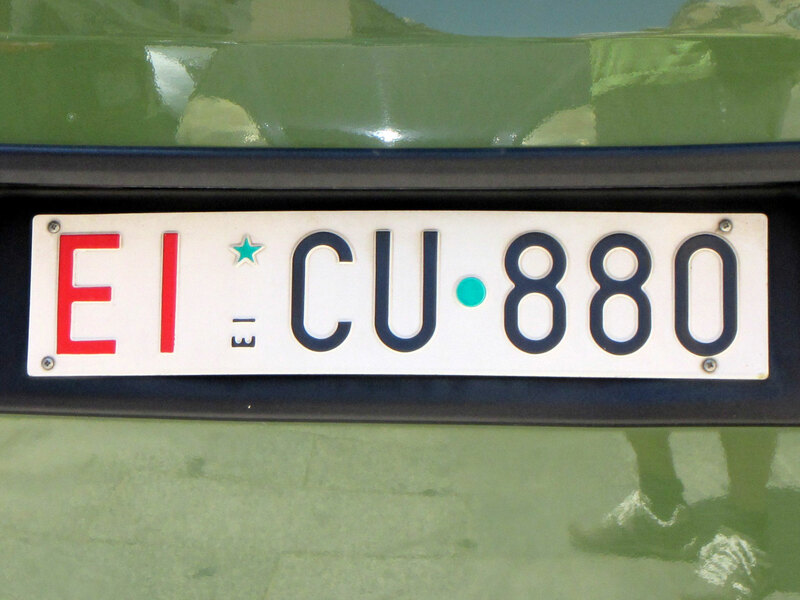 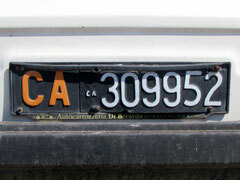 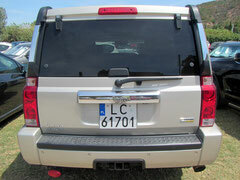 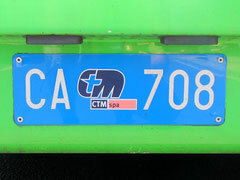 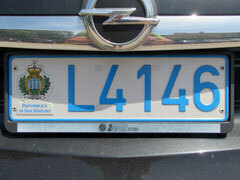 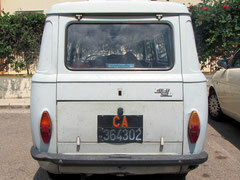 Sardinia I - plates-spotting Webseite! 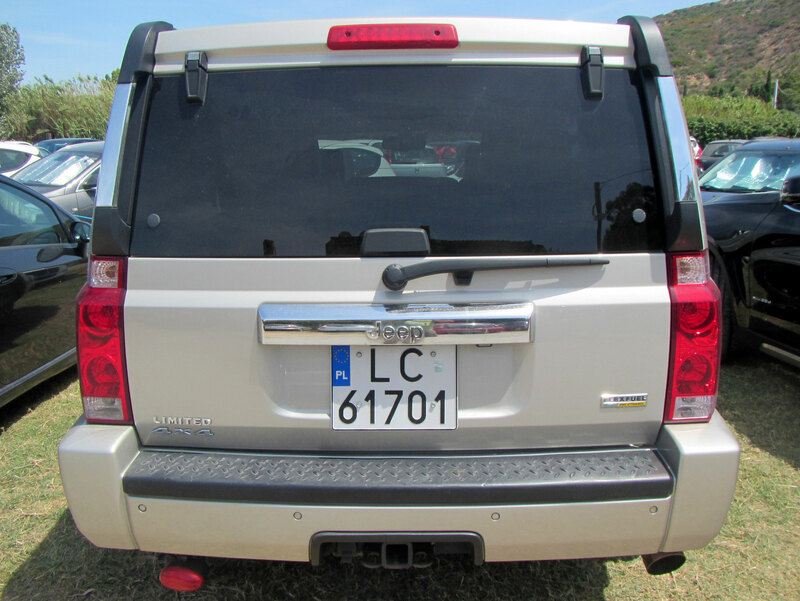 I spent 1 week in June 2016 in southern part of Sardinia about 40 km south-west of Cagliari. 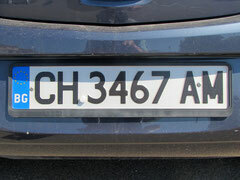 I saw 19 countries, several pictures below. 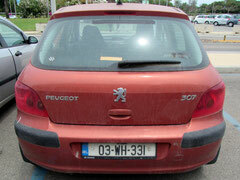 Logbook under Statistic week 23.